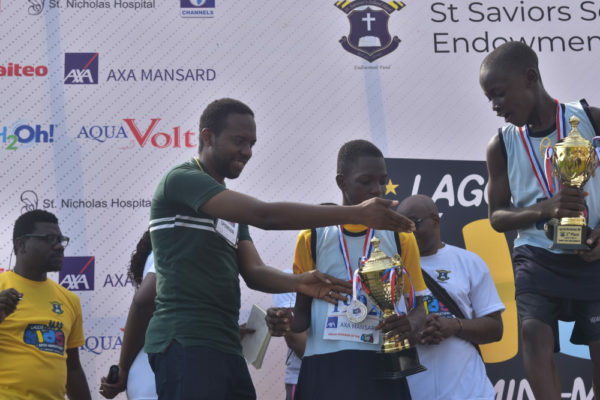 The 2018 Lagos Kids’ Mini Marathon was held on Saturday, November 3rd, 2018 in Ikoyi Lagos, in partnership with AXA Mansard Insurance PLC as the official insurance sponsor of the event. 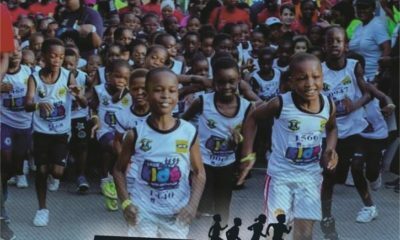 The Marathon which was themed “Active Kids Rock”, was the 2nd edition of what has become an annual family event promoting sports and healthy living. 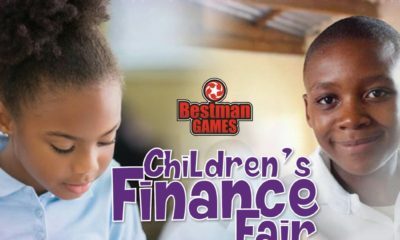 It was an opportunity for families and friends to bond and create memories that will last a lifetime while promoting a charitable course and inspiring kids to become more physically active for a lifetime from an early age. 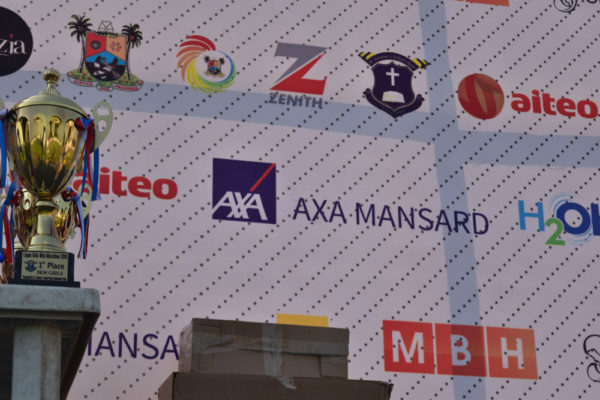 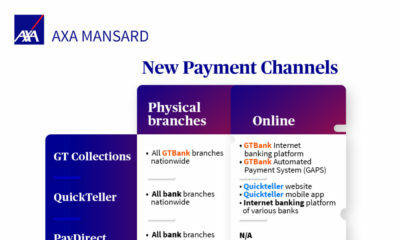 AXA Mansard Insurance PLC is a member of the AXA Group, the worldwide leader in insurance and asset management with 166,000 employees serving 105 million clients in 62 countries.